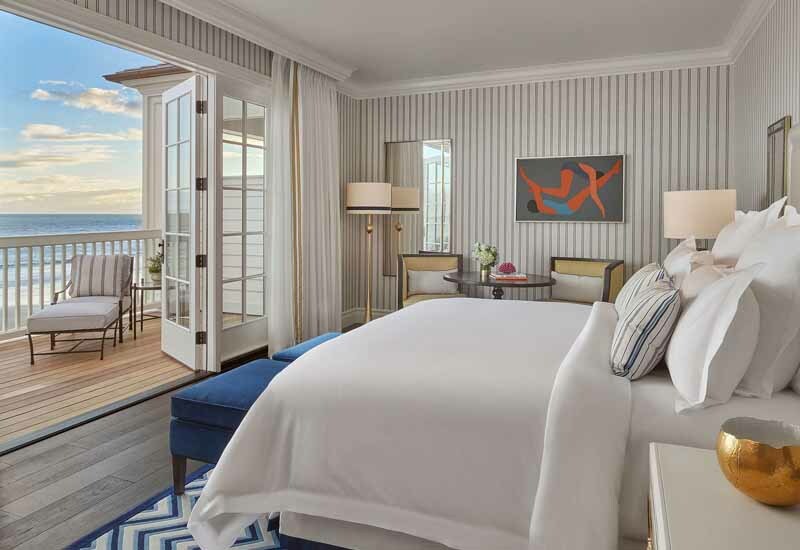 Rosewood Hotels & Resorts has announced the opening of Rosewood Miramar Beach, the brand’s first Southern California property. 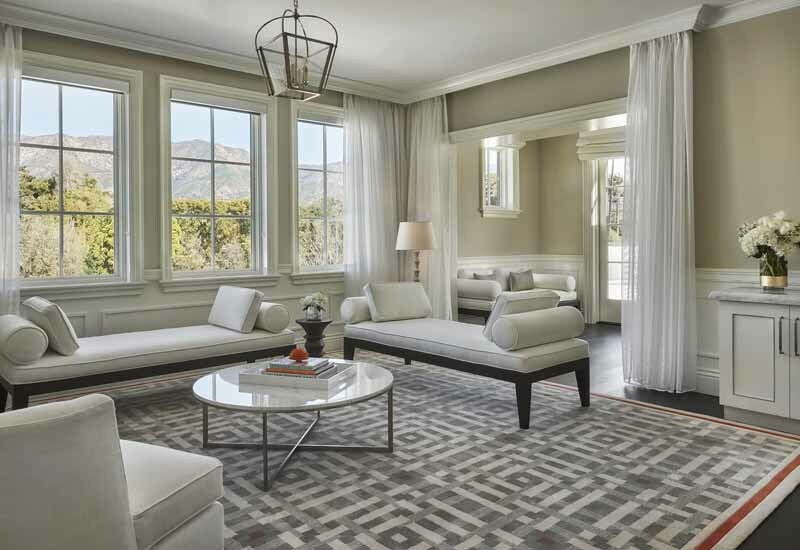 Located in Santa Barbara’s picturesque Montecito community, Miramar means ‘to behold the sea,’ and is named for its beautiful location on one of California’s most pristine beaches. Rosewood Miramar Beach is owned and developed by Caruso, the real estate company behind some of California’s most beautiful shopping, dining and lifestyle destinations. The same strip of beach is the former site of another resort, Miramar by the Sea, which was operational from the late 19th century until 2000. The 161-room resort remains true to Rosewood’s signature residential-style, providing guests with a unique experience that feels like being hosted in a private home. At the heart of the property is a magnificent Manor House. The centerpiece of this is a luxuriantly-curved staircase, which pays homage to an original design by esteemed Southern Californian architect Paul Williams, who designed homes for Lucille Ball, Frank Sinatra, and Barbara Stanwyck. The Manor House houses three signature suites: The Founder’s Residence, The Miramar Suite, and The Ambassador Suite. Each provides the utmost in luxury, space, and style. Bungalows and Lanai House guestrooms are spread over 16 acres of lush landscape. Each of these is spacious and full of light, and offers awe-inspiring views of the garden, ocean, or mountainside. Rosewood Miramar Beach also boasts 26 oceanfront Beach House suites, studios, and guestrooms, which feature private terraces directly over the sand. Guests in these Beach Houses enjoy several exclusive services, including access to a complimentary evening cocktail trolley, monogrammed pillowcases and robes, and personalized amenities. There are two pools on the property, and resort activities include open-air bocce and shuffleboard, and evenings around a firepit. Rosewood Miramar Beach features seven restaurants and bars, including Caruso’s, an oceanfront restaurant featuring al fresco seating over the sand. Another of these dining options is Malibu Farm at Miramar, the first California resort location of the laid-back farm-to-table eatery. At Sense, A Rosewood Spa, guests enjoy unique treatments and rituals inspired by local healing traditions and plants native to the surrounding area. The nearly 8,000 square-foot spa features men’s and women’s relaxation rooms, men’s and women’s steam rooms and saunas, a common relaxation area for couples, a hair salon and nail salon, and fitness and yoga studios. 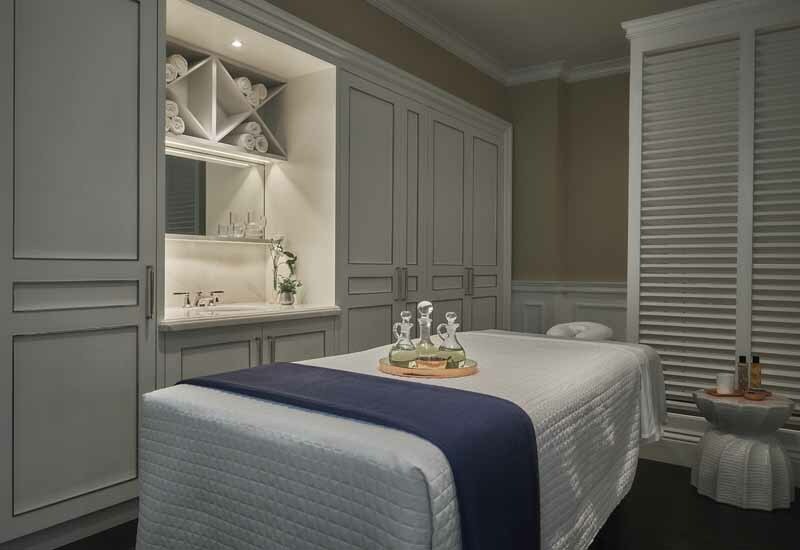 There are six treatment rooms, one couples suite, and one private social suite for 8-10 guests. Select Sense services, including foot reflexology, are available poolside. 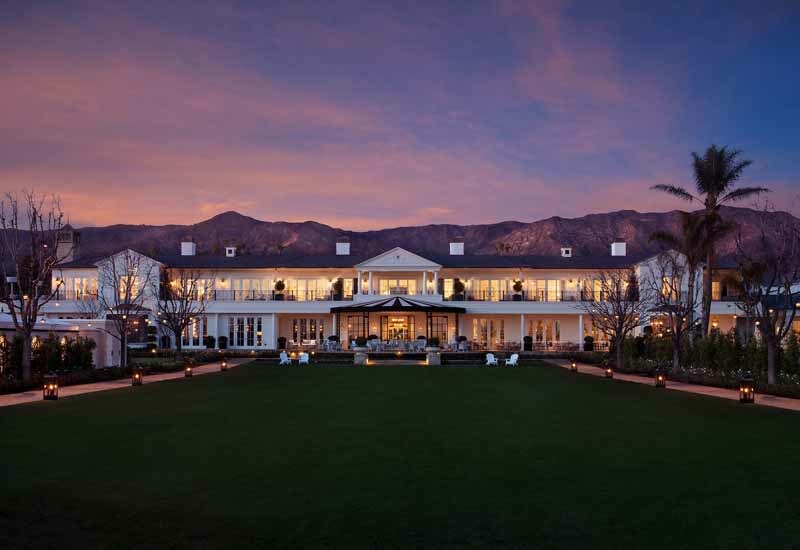 Sense is a tranquil oasis welcoming both overnight guests and members of the local Montecito community. Previous Post:A blanket that can improve sleep and ease pain?